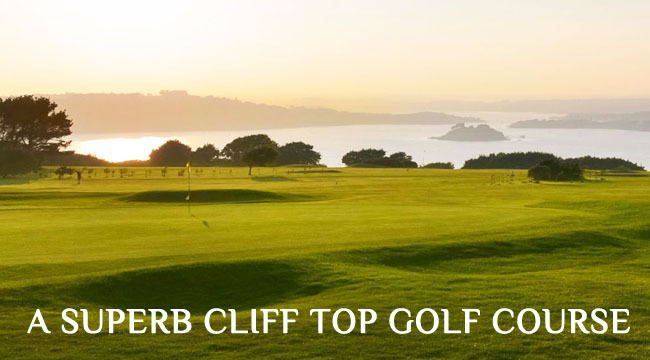 Staddon Heights is a superb 18-hole cliff top course with a Par of 70 and a yardage of 6164 yards. 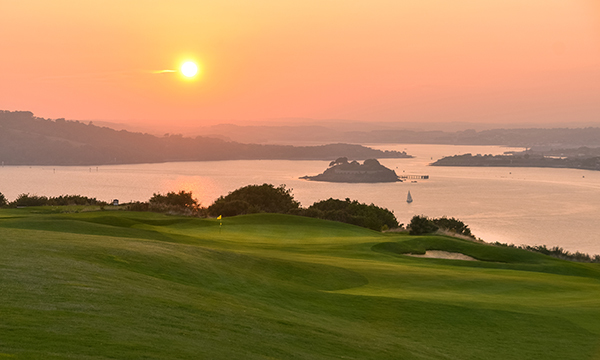 Situated on the outskirts of the historical naval city of Plymouth, the club has wonderful views along the Devon and Cornwall coastline, Plymouth Sound, the City of Plymouth and inland over the Dartmoor and Bodmin hills. 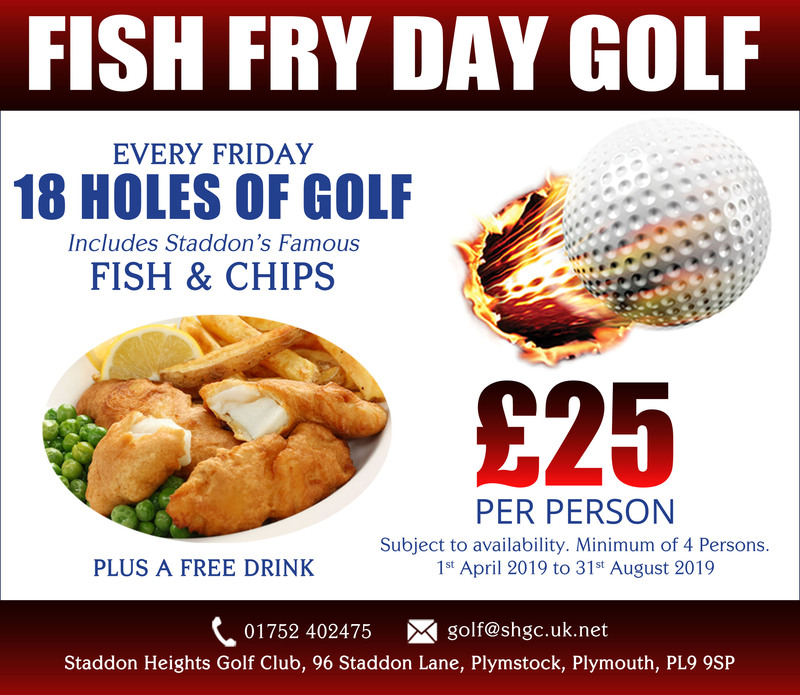 Staddon Heights Golf Club was established in 1904 and, over the years, it has matured into a course that offers players of all standards a challenging, enjoyable and memorable experience. 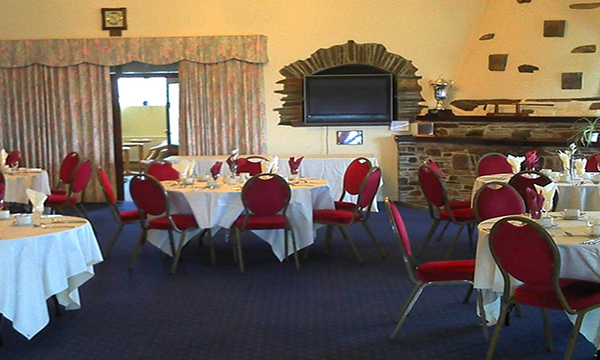 With excellent clubhouse facilities; restaurant, bar and function rooms, the club is well-placed to cater for large or small groups alike. Whether you are visiting for a round of golf, popping in for a drink or a bite to eat or attending a family function, you can be assured of a very warm welcome. 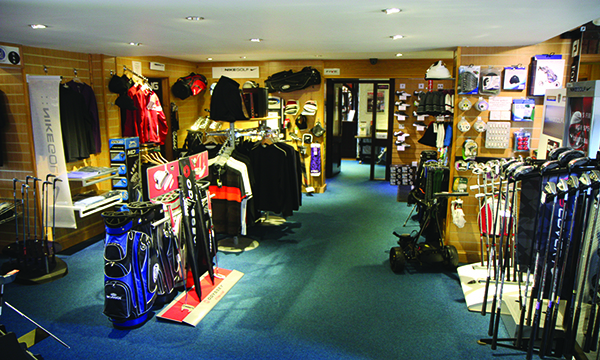 The Golf Shop offers both members and visitors exceptional service at competitive prices. We offer an extensive range of premium brand golf equipment, clothing and gifts. We work closely with ‘Foremost’ buying group in order to offer a huge range of major manufacturers. We also stock a large range of Staddon Heights logoed clothing and accessories. 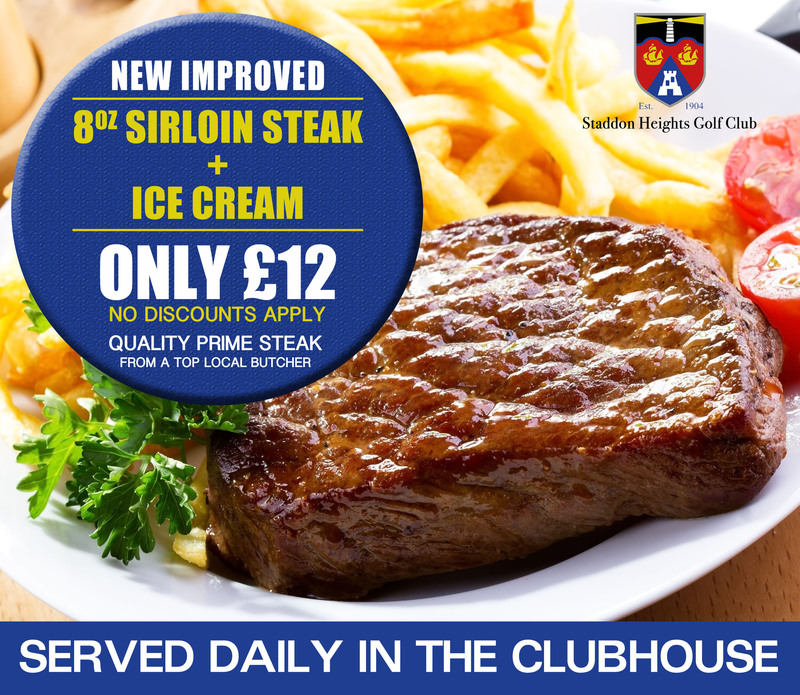 The Staddon Heights Restaurant offers members and guests an excellent dining experience. 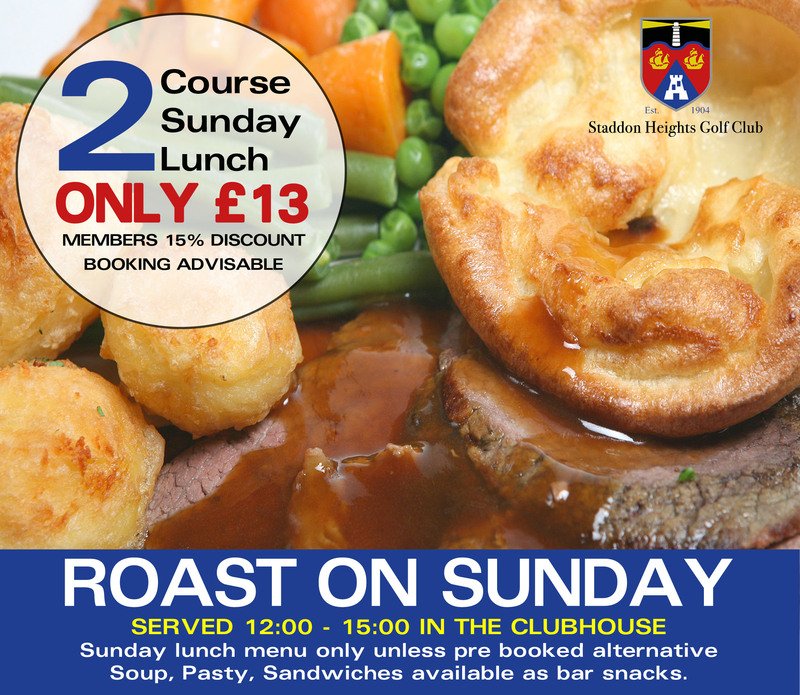 Whether a quick snack after a round of golf or Sunday lunch with the family, you can be sure of a fantastic setting and a superb menu. In the Clubhouse bar you will find a wide range of beers, wines, spirits, real ales and soft drinks. 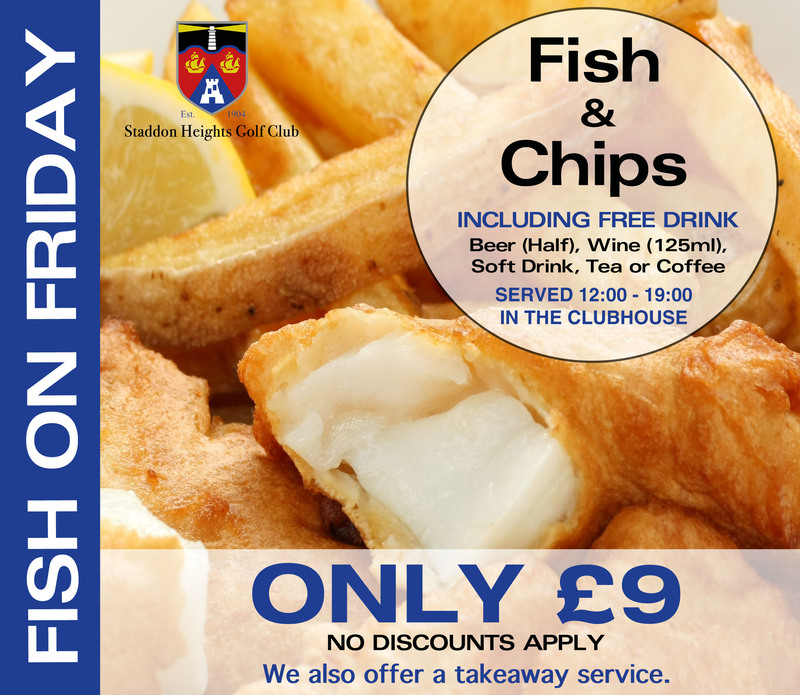 Staddon Heights Golf Club is open to members and non-members for the perfect venue for both formal and informal events. 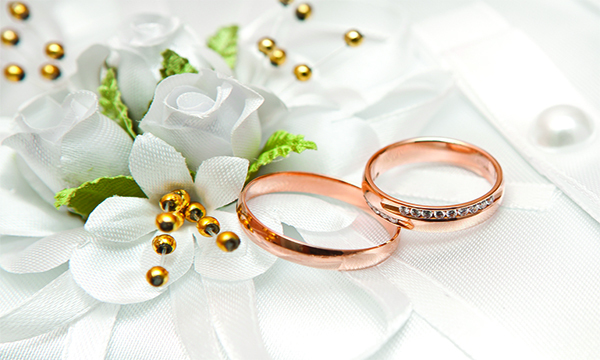 Whether a wedding, wake, formal dinner, or that special family party, our extensive facilities and experienced staff can meet all your needs. 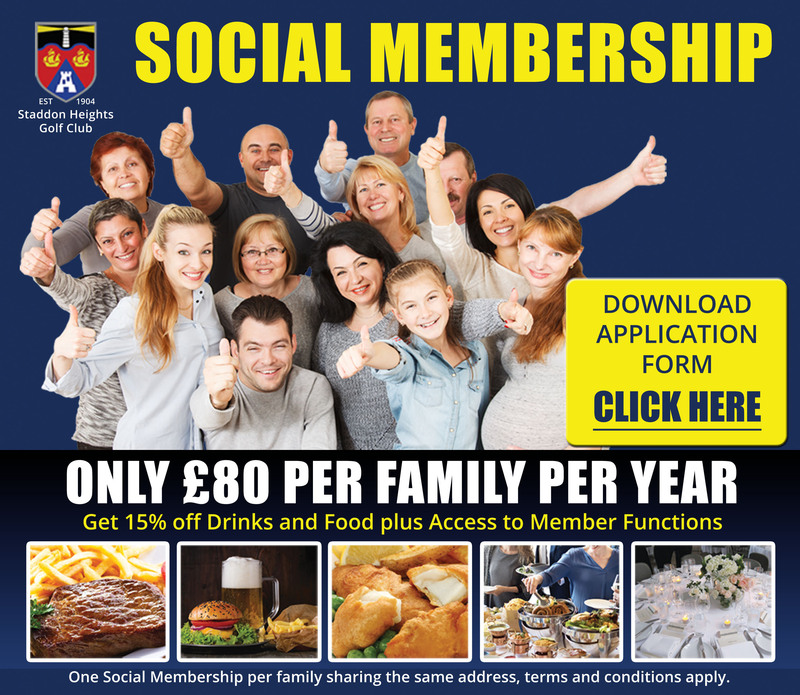 We have menus and food/wine packages to suit every occasion and budget.